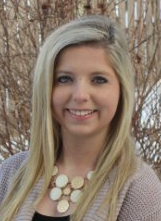 Take advantage of all Microsoft Word has to offer your business and your work flow. After reading these tips and tricks, go ahead and try them out, and watch the productivity increase! Data can be organized in a handful of ways, but wouldn't it be nice if there was an easy way to convert all your written data into a visualizing graph? In just three steps, your table full of data can be transformed into a well organized chart. First, click on the insert tab on the ribbon. Then, click on the object tool within the text group and open the object dialog box. 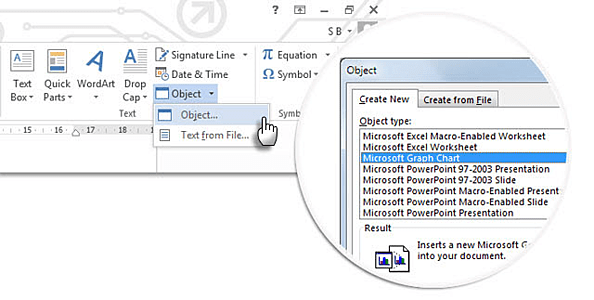 From the list of object types, choose Microsoft graph chart. Click OK. These days, its all about sharing, however you want to be certain you're not sharing too much. 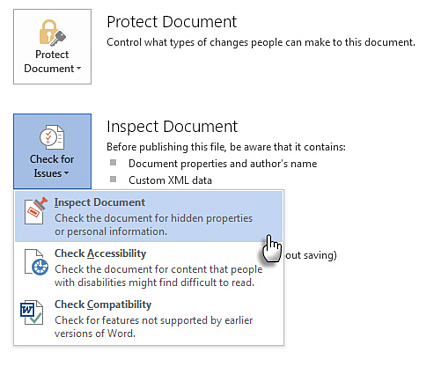 The document inspector is the central console in MS Word that helps you check for any information that you may want to keep private. To access the document, go to file>info>prepare for sharing>check for issues >inspect document. Did you know that outlining your main ideas and completing your first draft using the outline view can increase productivity by 50%? 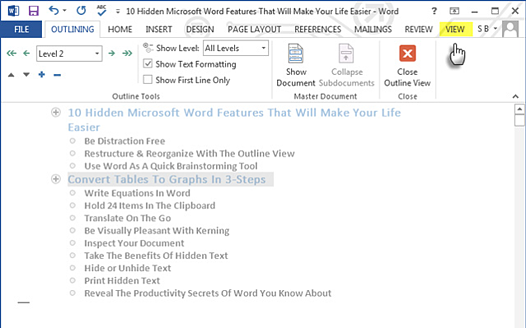 Take advantage of this Word feature to help you draft quickly, format your headings, and jump to specific points in the document. To access outline view go to view>views in the ribbon.